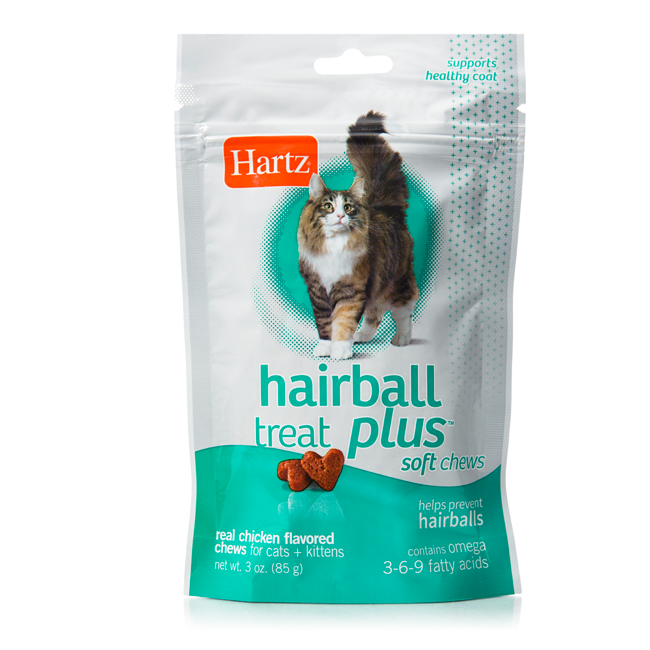 Hartz Hairball Treat Plus Soft Chews are an easy-to-use wellness method for the removal and prevention of hairballs in cats and kittens. 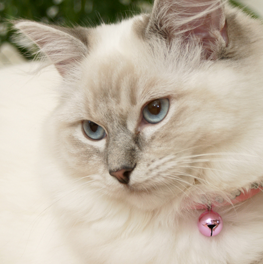 Cats with both short and long haired coats shed throughout the year. 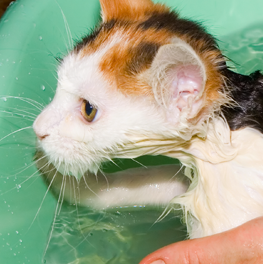 While bathing and brushing help to de-shed your furry friend and lessen the amount of hair swallowed during routine grooming, it is inevitable that some amount will be ingested. 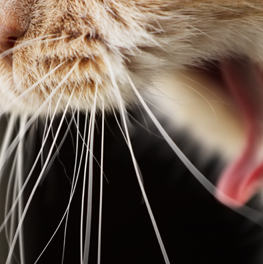 Large amounts of hair can block your cat’s digestive system. 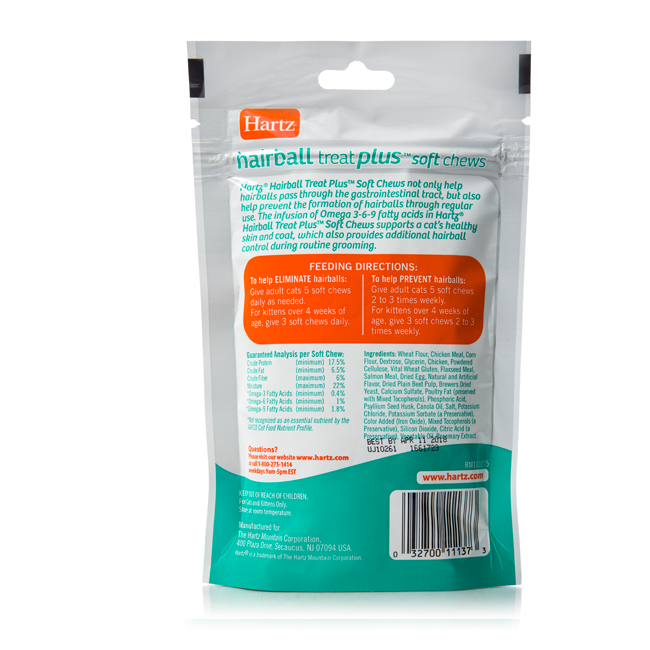 Hartz Hairball Treat Plus aids hairballs in passing safely through the gastrointestinal tract and helps prevents the formation of future hairballs through regular use. The mouthwatering chicken flavor will be eagerly accepted by cats of all life stages, and these chews are soft for easy consumption. 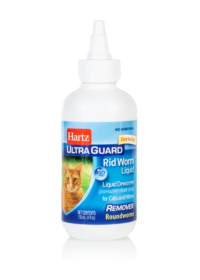 Give Adult cats 5 soft chews daily until symptoms disappear. 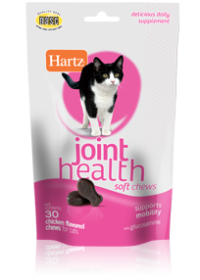 For kittens over 4 weeks of age, give 3 soft chews daily. 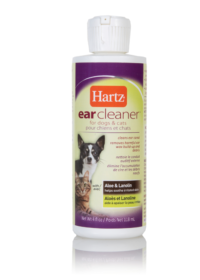 To help prevent hairballs: Give Adults cats 5 soft chews 2 – 3 times weekly. For kittens over 4 weeks of age, give 3 soft chews 2 – 3 times weekly.